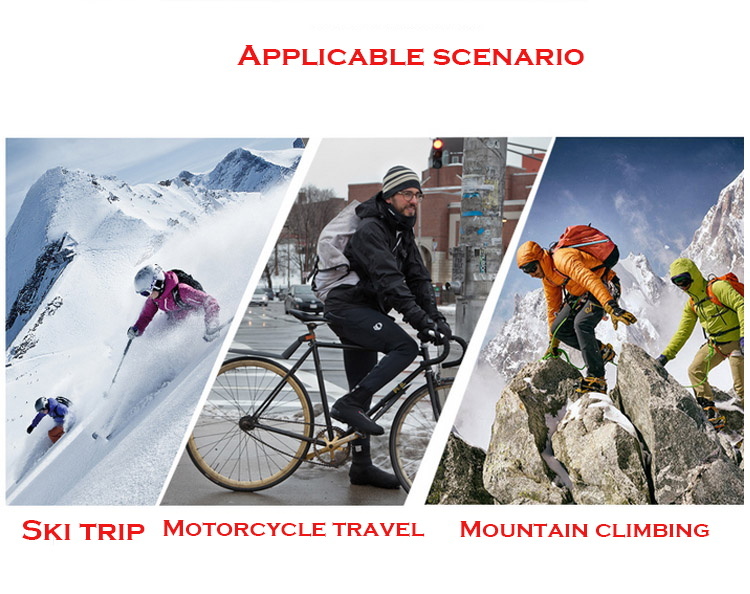 This hot ski glove comes from Caisi, which makes it more convenient for people to use.Gloves can be charged by USB,Hot gloves can give people a warm feeling in the cold winter. 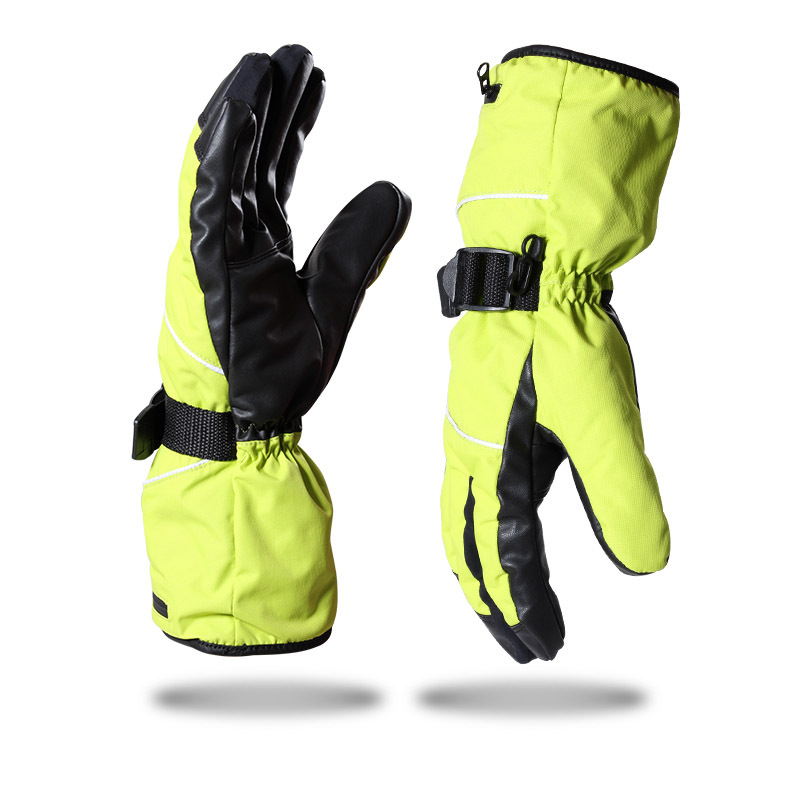 The glove surface is designed with a German waterproof flannelette.It's easy to melt water into gloves when skiing, so our gloves are waterproof.It also has warm cotton in it and a warm feeling when skiing.The fingers and palm of the glove are also antiskid.OEM is also transferable. Styles can be customized. 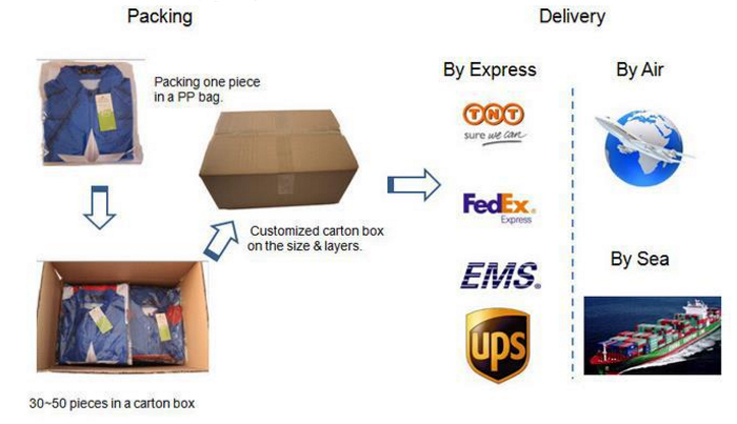 The price of our products is very low in the industry, but the quality assurance is welcome to negotiate.Our factory is professional for Non-Slip Gloves,Silicone Oven Mitts,Non Slip Gloves,Cut-Resistant Gloves,Cut Proof Gloves, Gym Gloves , Sport Gloves , Work Gloves , Cycling Gloves, Weight Lifting Gloves, Tactical Gloves. 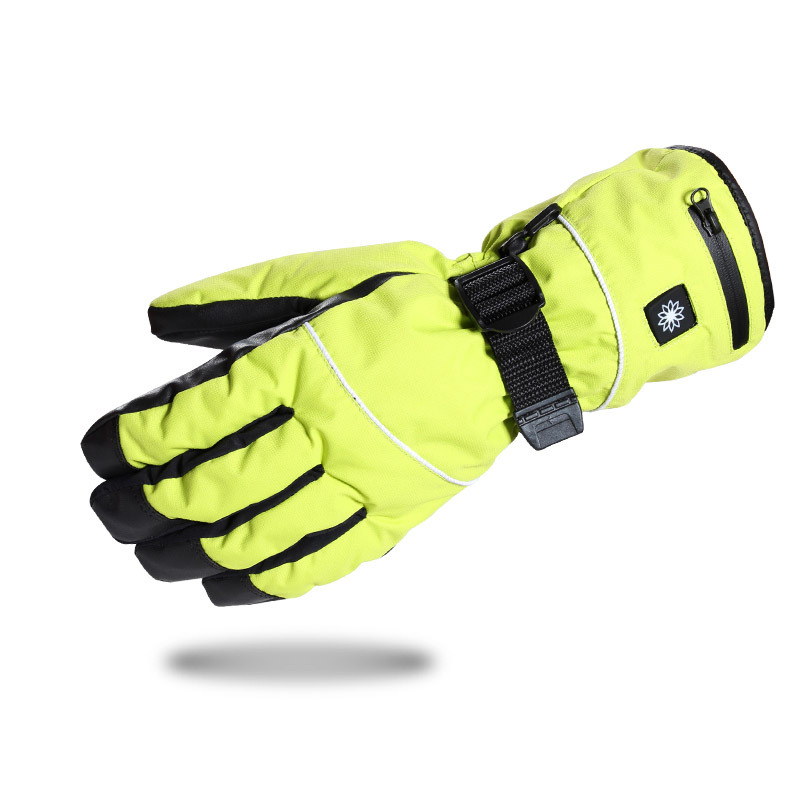 Looking for ideal Cycling Warm Gloves Manufacturer & supplier ? We have a wide selection at great prices to help you get creative. All the USB Charging Gloves are quality guaranteed. 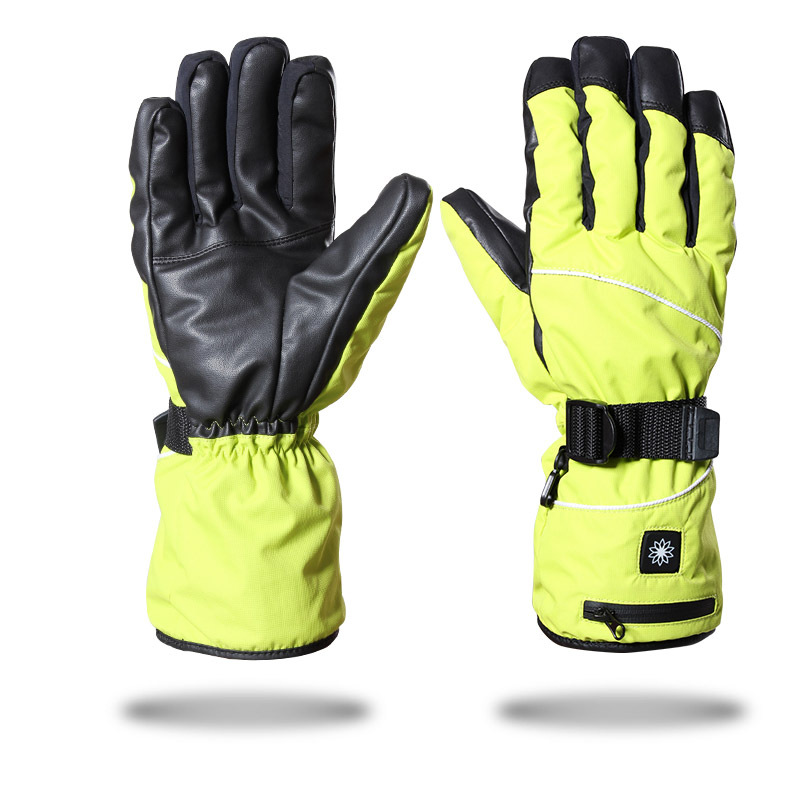 We are China Origin Factory of Good Comfort Hot Ski Gloves. If you have any question, please feel free to contact us.